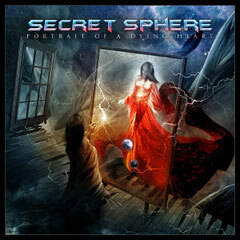 Video for a single "Lie To Me" taken from SECRET SPHERE latest album "PORTRAIT OF A DYING HEART" was posted. The album was released in November 2012. See more the album info HERE.